At some point in their careers, most nurses encounter patients who are directly or indirectly involved with the criminal justice system whether on hospital wards where prisoners are receiving treatment whilst guarded by prison officers, in schools where children have a parent in prison, or in a GP practice where patients have substance misuse issues. This thought-provoking book offers an understanding of the challenges and opportunities of caring for those in contact with criminal justice. 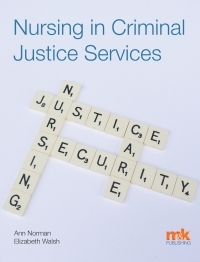 Written by a range of experts in the field, Nursing in Criminal Justice Services takes the reader along the health and justice pathway, from initial patient contact with nurses in police stations, to nursing care in courts, through prison nursing services and finally into the work of the multi-disciplinary team in the community, where nurses work alongside the probation services. 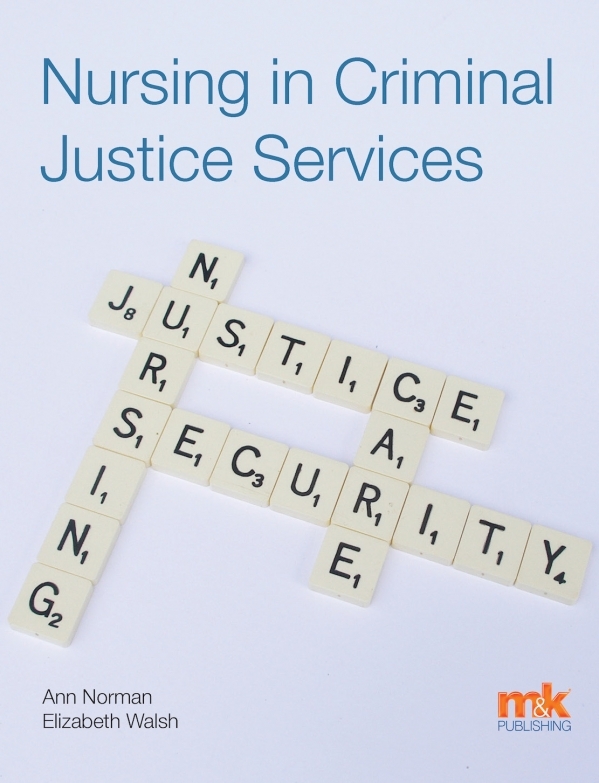 It also addresses some of the broader issues facing nurses working in criminal justice settings, including governance, legislation, professional development and the need to reflect on practice. Importantly, the authors challenge some frequently held beliefs about people in criminal justice settings, where staff have to manage the competing priorities of providing care and ensuring security. They show how, at its best, this type of nursing can provide safe, compassionate care for vulnerable and often frightened people, leading to hugely improved outcomes for offenders and ultimately society as a whole.